This portable plastic mini stapler fits just about anywhere. It uses standard size staples. 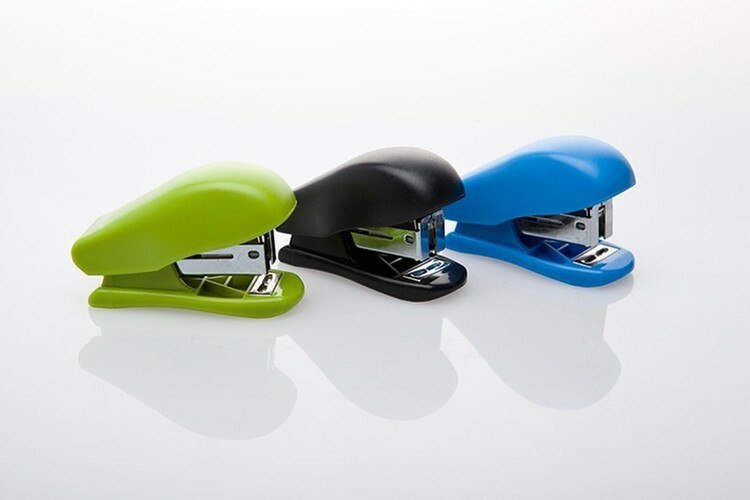 Stapler remover included, this economically designed mini stapler is very handy and convenient for you to carry wherever you go. An ideal product for any office setting, school fundraisers, trade show and company promotional campaign. You can have you company logo or messages imprinted on it to enhance your company image.